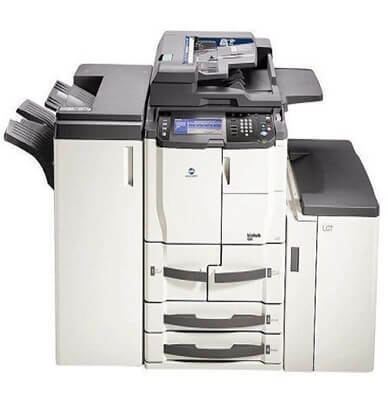 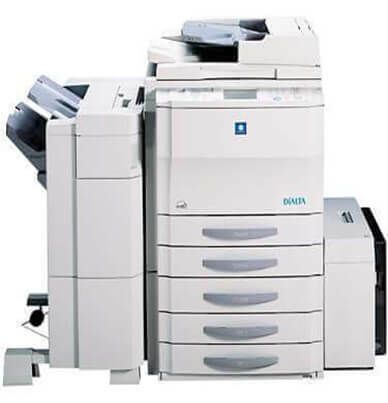 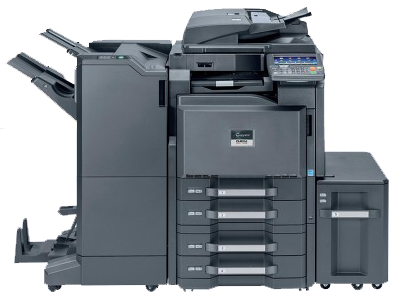 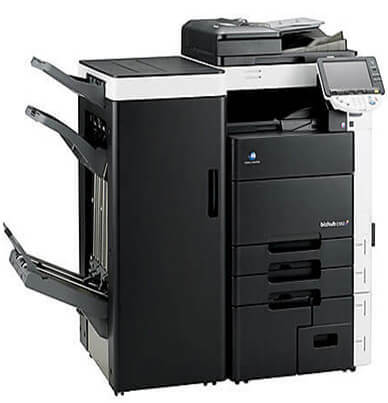 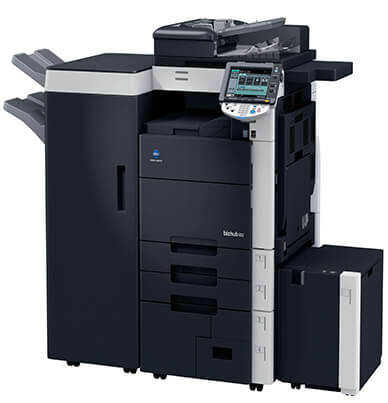 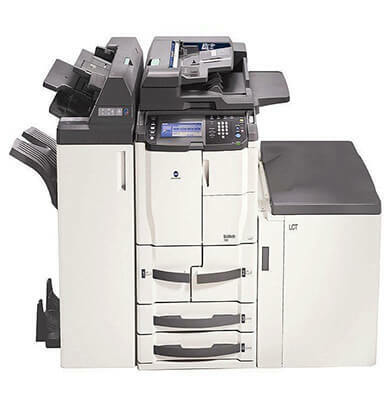 Konica Minolta Bizhub C 652 is designed for everyday copying, printing and scanning. With a maximum duty cycle of 250,000 pages and an output speed of 50 pages in color and 65 pages in black and white, the Bizhub C 652 helps projects move along. 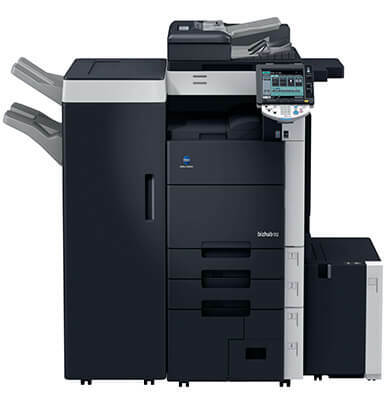 The high resolution of 1800 dpi will produce crisp and vibrant text and graphics. 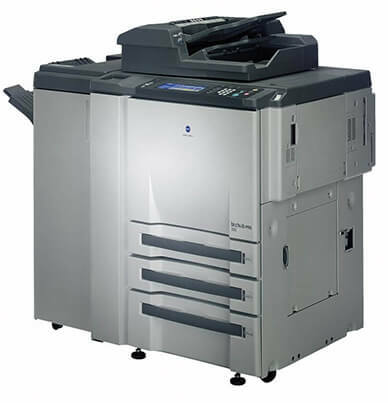 The brilliant images and text are created using the genuine Konica Minolta Simitri HD Toner. 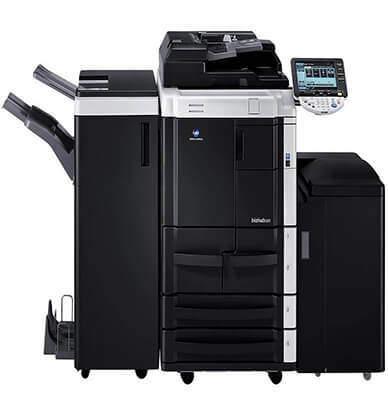 The Bizhub C 652 requires four toner cartridges. 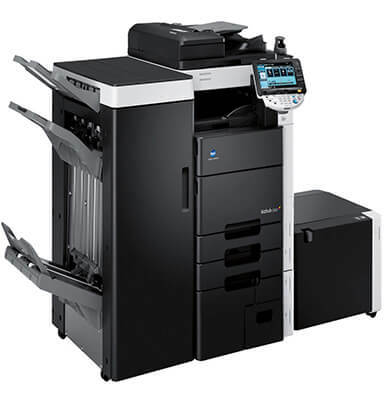 The black toner (TN-613 K) will yield an estimated 45,000 pages, cyan (TN-613 C), magenta (TN-613 M), and yellow (TN-613 Y) will yield an estimated 30,000 pages each at 5 percent coverage. 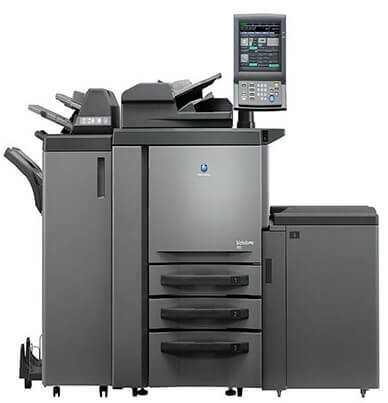 The Bizhub C 652 will require less paper reloading with a generous 6,650-sheet maximum paper capacity. 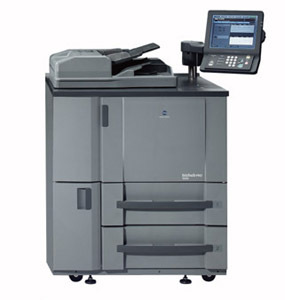 Versatile paper handling stems from the standard four drawer configuration and the 150-sheet bypass tray. 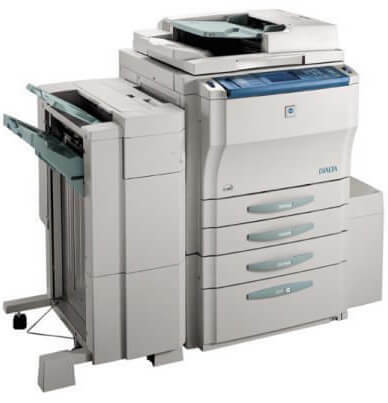 Each Bizhub C 652 drawer has the capability to handle a variety of sizes, which will eliminate the need to change paper sizes in individual drawers.